Ore mining technology the answer for battery recyclers? Students of Michigan Technical University explained the process to youngsters attending a science fair. 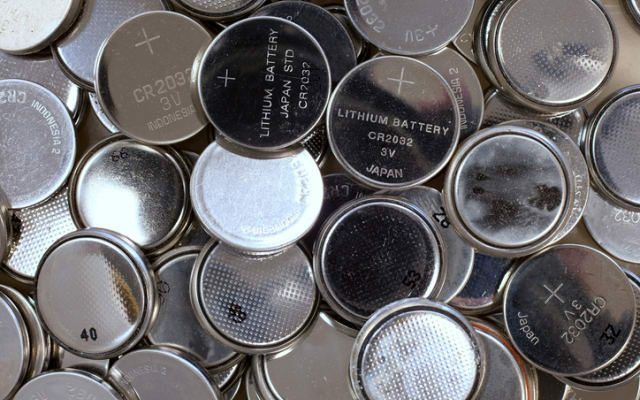 Recycling lithium-ion batteries is possible, yes, but the practice has yet to be perfected. What’s missing is a low-energy and low-cost separation system that selectively recovers electrode materials. The solution, according to Michigan Technological University, is a mining technique that is more than a century old. Recycling innovations are typically based on cutting-edge patented processes. 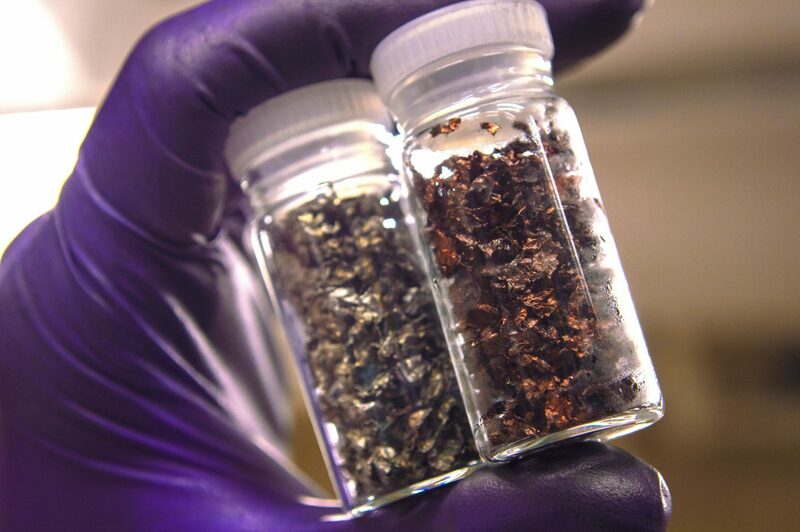 New research now suggests that a technology that has been long used in the mining industry to separate metal from ore holds the key to the future of battery recyclers, a group of scientists from Michigan Technological University (MTU) in the US has reported. They used standard gravity separations to separate copper from aluminum, and froth flotation to recover critical materials, including graphite, lithium, and cobalt. MTU assistant professor and chemical engineer Lei Pan points out that this approach is the cheapest one and does not require new infrastructure to be built. ‘In this study, froth flotation experiments were carried out with a variety of new and spent lithium-ion batteries using kerosene as the collector. The products were characterised using thermogravimetric and chemical analysis,’ notes Pan, who oversaw the research project. It was found that over 90% of anode materials were floated in froth layers, while 10–30% of cathode materials were floated. Separability of mixed electrode materials was evaluated using a modified procedure based on release analysis. Results showed that the froth flotation process using kerosene as the collector produced a tailing product having cathode materials of higher purity than those obtained without kerosene. ‘For spent lithium-ion batteries, a low purity of cathode materials in tailings might be improved by fine grinding, at which freshly liberated hydrophobic surfaces are exposed and consequently anode materials become floatable,’ so the group concludes. The present result confirms that the froth flotation technique is a viable and versatile technique in producing ‘high purity’ cathode materials from lithium-ion batteries. The research has recently been published in the journal Sustainable Materials and Technologies.